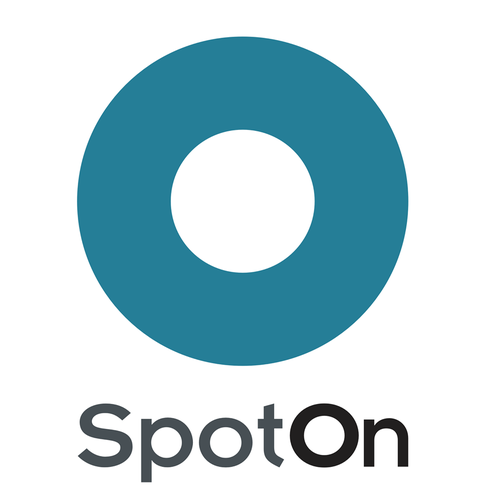 SpotOn is our host for Keizer Greeters on November 13 at El Patron Mexican Grill. Please join us to get to know Susan Victor-Reed and learn about the ways SpotOn can benefit your business or organization as we network with fellow members and enjoy Carlos’ amazing breakfast burritos! Free networking event for members. Guests welcome to attend up to two Chamber events before membership is required to continue to enjoy this excellent benefit of membership with the Keizer Chamber!